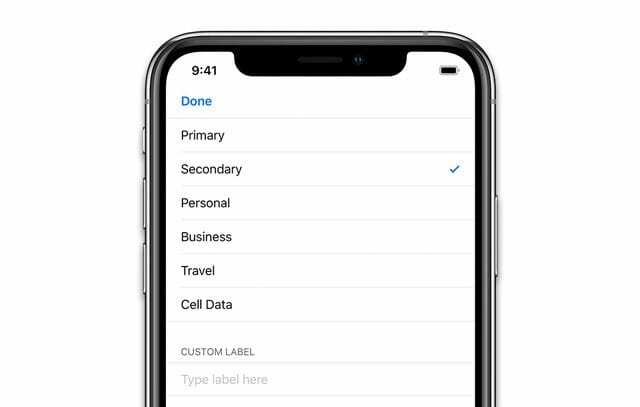 You are here: Home / iPhone / Seeing Message “Number Changed To Primary” on iPhone XS or XR? 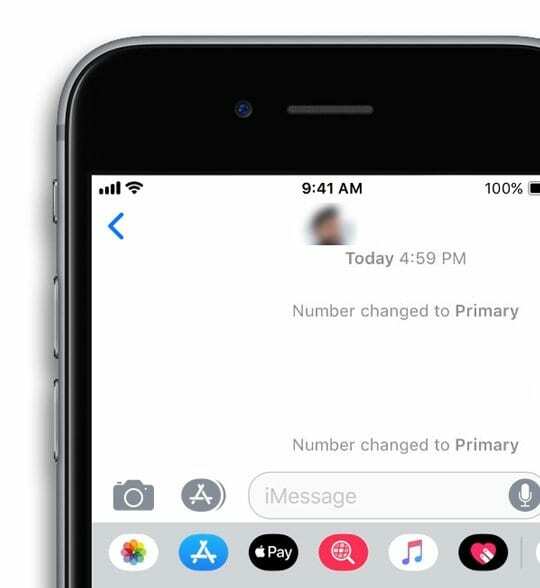 Seeing Message “Number Changed To Primary” on iPhone XS or XR? 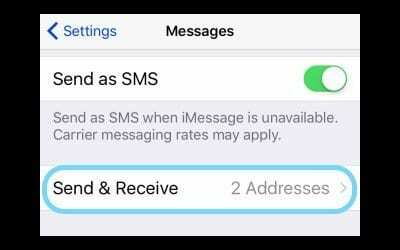 Seeing a message that your “Number changed to Primary” on your iPhone XS, XS Max, or XR when you send text messages using the Message App? Wondering what it means? 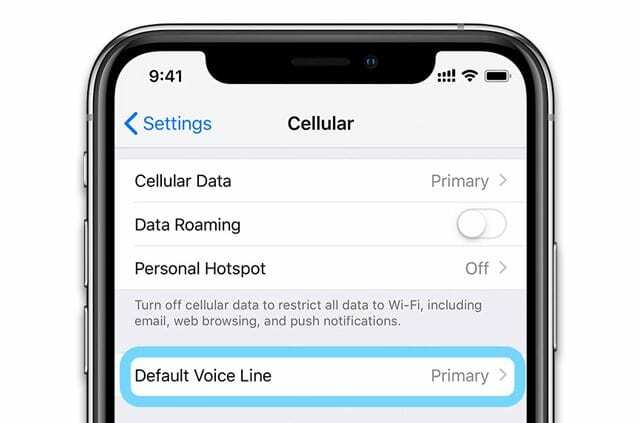 Seeing this message is a new feature on these iPhone models that have dual SIM capabilities, including physical and eSIM. It is absolutely normal due to that dual SIM/eSIM functionality available on the iPhone XR, XS, and XS Max. 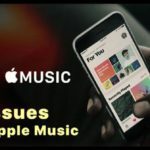 2 Using and XS/XR with iOS 12.0 (first release)? 4.2 Seeing Set Default Line Screen? iPhone XS/XR/X Battery Not Holding a Charge? 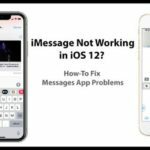 Using and XS/XR with iOS 12.0 (first release)? 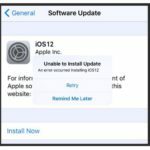 If you see this message on your new iPhone XS, XS Max, or XR and it’s using iOS 12.0–update to iOS 12.1 (if available or you are a beta tester) or wait for that next update to get the supported dual SIM features and settings on your phone. To check your iOS version, go to Settings > General > About and scroll down to version. An eSIM is a digital SIM that allows you to activate a cellular plan from a carrier without having to use a physical SIM card. 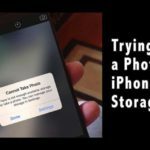 eSIMs are stored digitally on your iPhone–there is no physical card to insert. 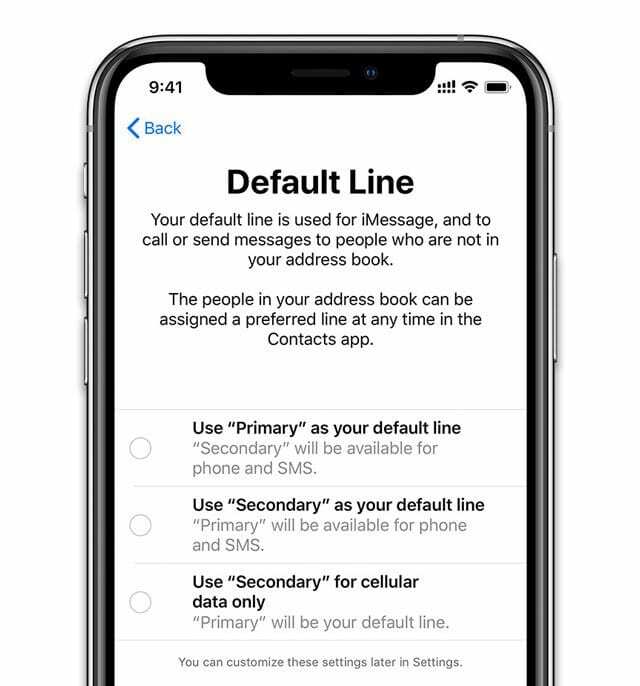 That means you can have two different phone numbers (or data plans) on your iPhone XS or XR! Like one for home and one for work. Or one for domestic and one for international calling while traveling or away on business. To use two different carriers, your iPhone must be unlocked. If locked, both your physical SIM and eSIM must be from the same carrier. However, if a CDMA carrier provides your first SIM, your second SIM won’t support CDMA. 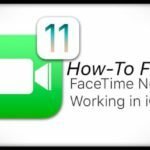 Since both of your phone numbers can make and receive voice calls and texts, you need to specify your primary and secondary numbers on your iPhone. Once you activate a second SIM or eSIM, you must label your plans and choose which one is your primary. 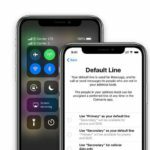 iMessage and FaceTime use your default line to call and send messages. Seeing Set Default Line Screen? Just delete the message threads from the contacts that say “number changed to primary.” That message goes away and it didn’t come back for me! Go to Settings > Phone > My Number. Mine had a “+1”(country code for the USA) before the area code. I removed that country code so now my number only shows up as a nine-digit number. I just texted my wife; when I did, the one I sent still popped up “Number changed to primary”, but her reply and every reply sent back and forth since hasn’t had it anymore. So try removing your country code from all your phone numbers! 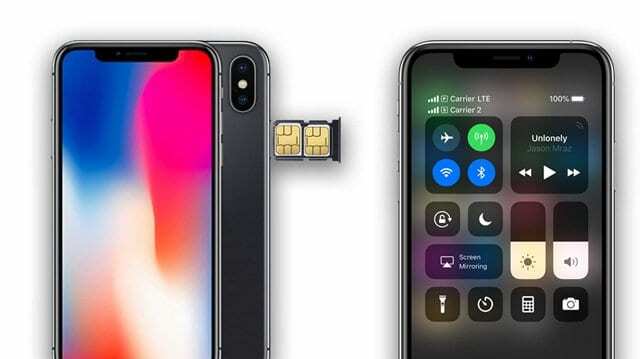 I would just wait until iOS 12.1 releases with the dual SIM/eSIM support. I don’t want to delete any threads or conversations because they have important information I want to save! I just now fixed this on mine! Here’s what worked for me: Go to Settings > Phone > My Number. Mine had “+1” before the area code. I removed it so that my number only shows it as a nine-digit number. I just texted my wife; when I did, the one I sent still popped up “Number changed to primary”, but her reply and every reply sent back and forth since hasn’t had it anymore. How do you remove the +1? I don’t see an option for that. OMG THIS WORKS! Thank you for sharing such an easy solution. I was already spending almost an hour trying to figure this out and I was about to do a hard reset until I found this one. 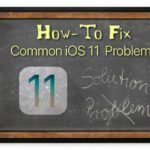 Even though I had the iOS 12.2 version I still didn’t see the settings the article was talking about probably because I didn’t have a duo carrier, but I also tried the other solutions and none of them worked, so yes great easy solution. Thank you! After I went to Settings > Phone > My Number. And removed the “+1” before the area code. I also turned off Dal Assist (Settings > Phone > Dial Assist) for precautionary measures. Then, I also deleted all the messages that had the “Number Changed to Primary” because when I removed the “+1”, it did go away for a brief moment and then I received another text from someone else I was messaging that also had a conversation with the “Number Changed to Primary” and it popped right back up. 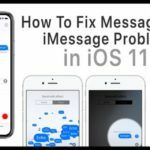 So in the conversations that I had the message, I deleted them. Once I did that. I reset my phone, sent a text to someone with an android and had a back and forth reply and the message no longer appeared. Just wondering if you could make the process just a bit more complicated & challenging. Ridiculous. I AGREE Apple is not working on this. They should fix this instead of saying it’s NORMAL. So if you have an eSIM and choose to have two different phone numbers, do you pay extra for the 2nd number? Thanks for the question! Yes, you would need a second carrier plan for that 2nd phone number.